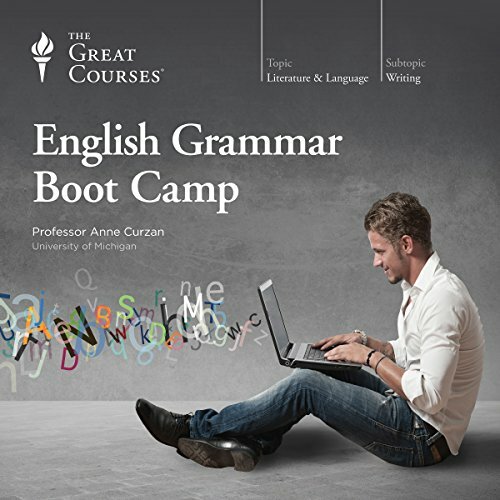 Résultats par auteur "Anne Curzan"
From new words such as "bling" and "email" to the role of text messaging and other electronic communications, English is changing all around us. 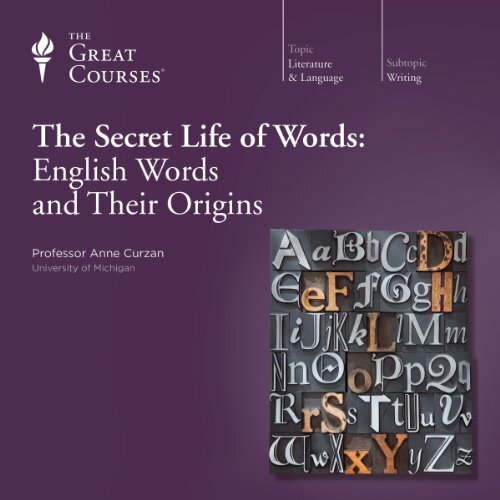 Discover the secrets behind the words in our everyday lexicon with this delightful, informative survey of English, from its Germanic origins to the rise of globalization and cyber-communications. Professor Curzan approaches words like an archaeologist, digging below the surface to uncover the story of words, from the humble "she" to such SAT words as "conflagration" and "pedimanous." Regardless of age or occupation, conversation can be tricky. But like it or not, it's one of the most important things you do on a daily basis. Successful conversations help you advance professionally and make, maintain, and deepen relationships. 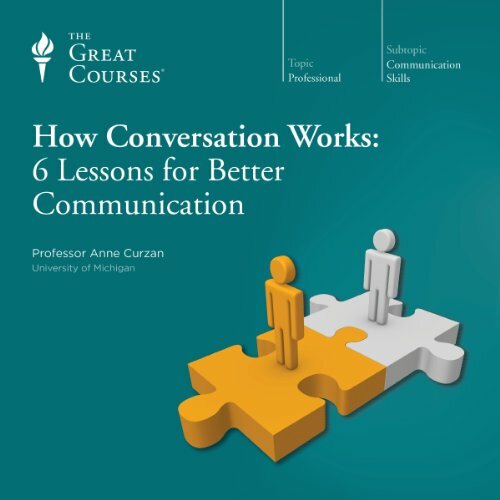 Moreover, research shows that talking, when done on a substantive level, is correlated with a feeling of happiness and general well-being.In just six lectures, Professor Curzan teaches you key strategies that can dramatically improve your ability to converse with anyone, from strangers to supervisors.